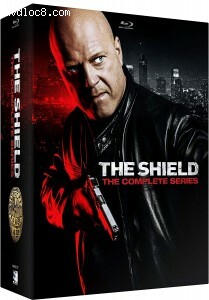 Synopsis: Vic Mackey (Michael Chiklis) leads the Strike Team unit, a posse of Los Angeles rogue cops with a great track record of fighting crime. Vic calls the shots with the team, but trouble brews when a new captain is assigned to the precinct. The problem? The new captain can't abide by Vic's renegade tactics, and he wants Vic out.